Block home 3/1, tile flooring throughout and carpet in rooms. This is a great starter home. This home features a fenced back yard. The laundry room is outside in the car port area. The Ac unit was recently updated as well as the water heater. It has a big family room. 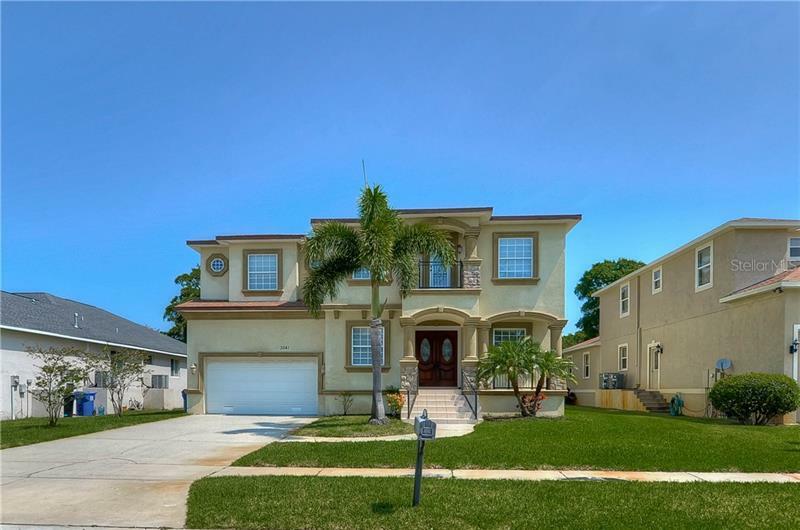 Home is located near Bush Gardens, Adventure Island, shopping centers, restaurants, USF, and hospitals. It's conveniently located within close approximately of a little bit of everything.